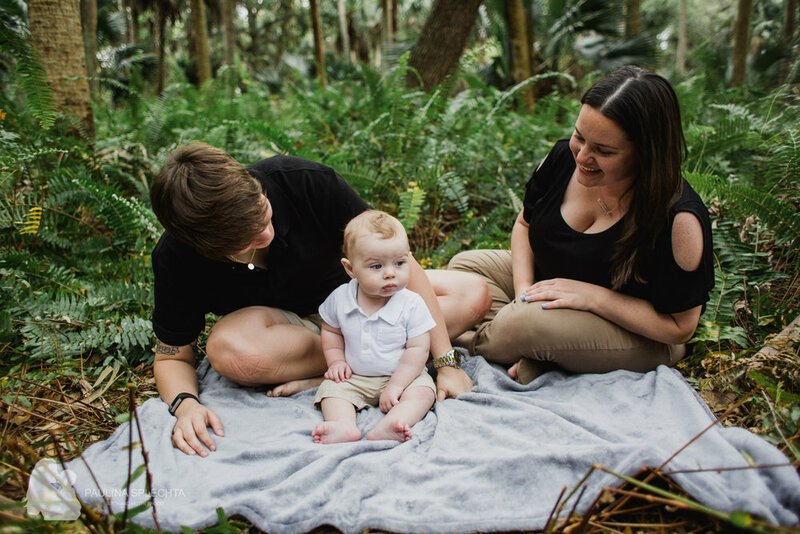 I use to be so scared to schedule family photography sessions (and especially scared to schedule newborn photography sessions) outside of the 'golden hour' (1 hour before sunset), I would explain to clients that I don't have equipment to deal with the harsh south florida lighting, etc... and I have to say that it is thanks to my two kids over the last year and a half, I have been docmenting Kate and Emma's days, in the middle of any kind of light, no light, too much mid-day light, and now its all I do. I ain't afraid of no harsh south florida sun. 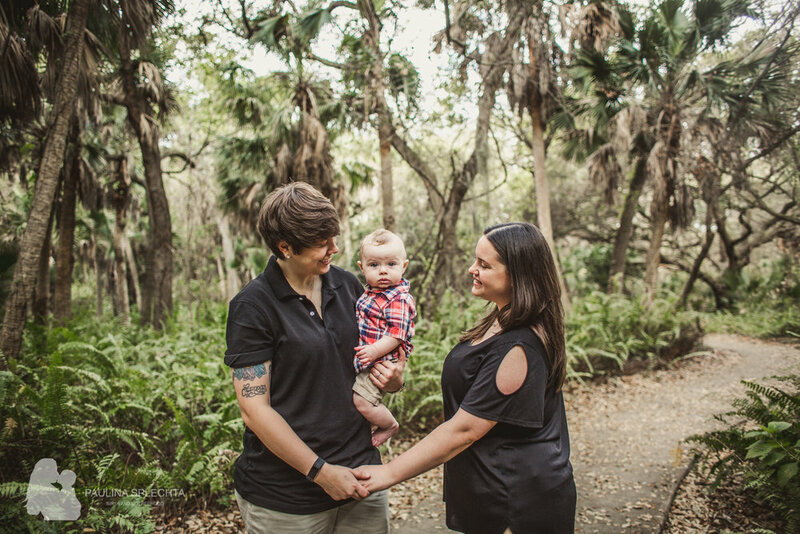 When these amazing moms asked if morning is ok because that's when their little man is happiest, I was like yeah of course! Baby photography is one of my favorites!!! But I always always insist that it has to be family portaits... even though all my families know that my work has been drifting into documentary photography sessions / photojournalism, and I do less and less portraiture and posing these days and allow my families to really spend quality time with their littles during my photoshoots. This family means so much to me. I was their birth photographer. he is the sweetest, chunkiest, happiest little boy!!! 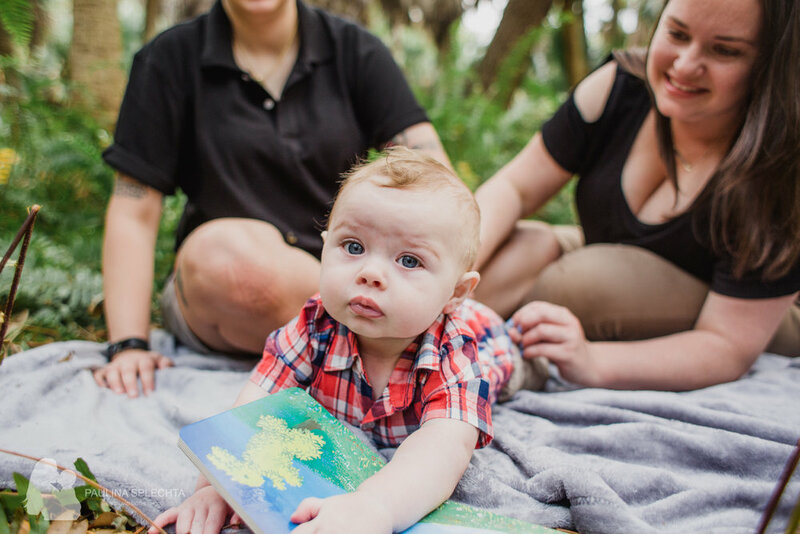 I hope you enjoy their 7 month baby boy family photographic pictures session in Delray Beach as much as I did! 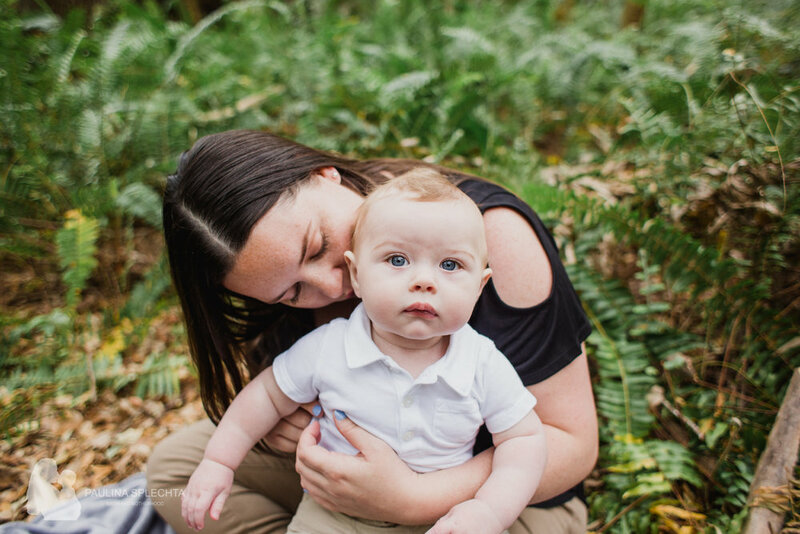 Feel free to head on over to my birth stories photography page to see Easton's birthing day with Paulina Splechta Photography.